Tambaú Hotel offers a variety of dining and entertainment options at our beach hotel in João Pessoa - Paraíba, Brazil. It offers international cuisine or poolside dining service for your comfort and convenience. Gastronomy in Brazil has never been so delicious! Whether you are looking for restaurants or a quick snack at the pool, Tambaú Hotel has a wide variety of dining options for every taste imaginable. Start your day with a breakfast with regional specialties and delicacies like tapioca and cassava cake. The Olho D'Água restaurant at the Tambaú Hotel in João Pessoa, Paraíba, Brazil, accommodates 80 guests and offers regional and international cuisine. 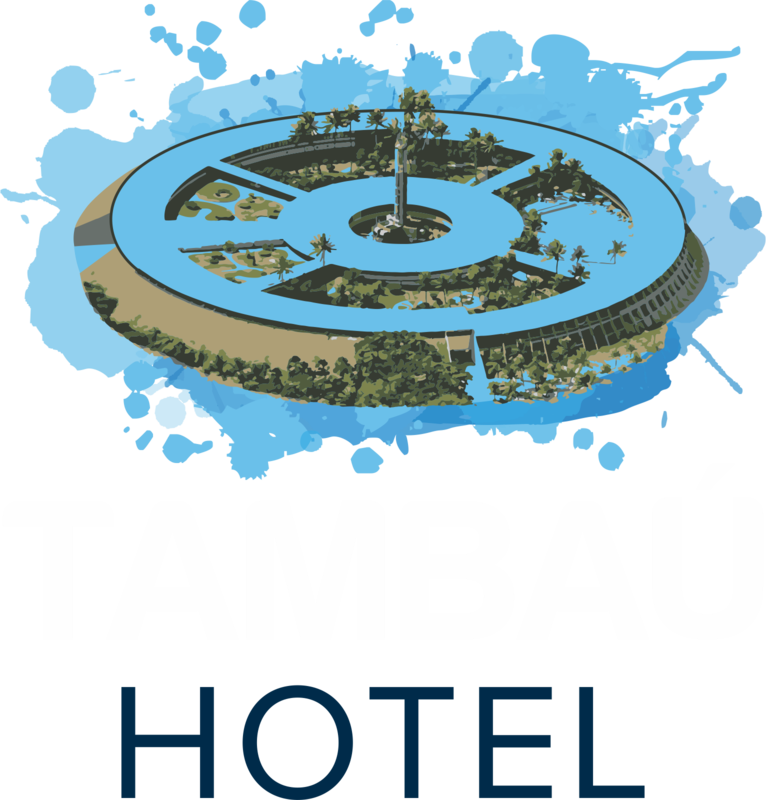 Situated in the Olho D'Água Restaurant, with restaurant service by the pool, Tambaú Hotel's bar accommodates 56 people. At Tambaú Hotel, you can enjoy the beach with delicious options of international and typical dishes, as well as entertainment.